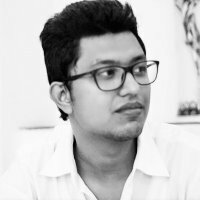 Looking for a developer to implement FusionCharts in your projects? Or, are you a developer capable of implementing FusionCharts? List it here. This is the place for non-technical discussion, interaction, and fun. Lounge around!